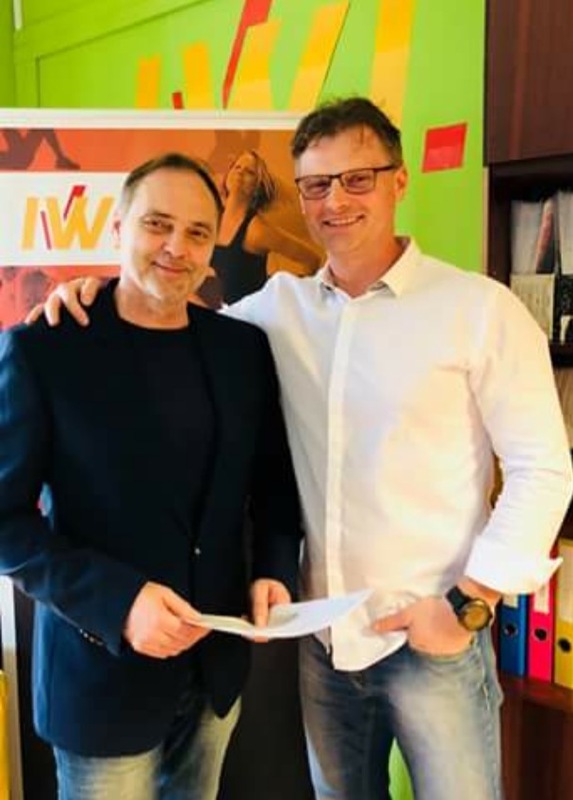 Zopcsák László from the IWI (International Wellness Institute- International School for Fitness) and Garami Zsolt, managing director of GaraSport Management (doing professional trainer upgrading courses and being an exclusive distributor of the DBands sports tool) signed an agreement of collaboration on the 16 of February 2018. The IWI has always been pioneering innovations and has become a market leader institution, due to its constant work of professional renewal. These are the facts that are also supported by National Education statistics. Both parties are famous for being dedicated to constant professional progress, and as the result of a long procedure of accreditation the IWI accepted the program. DBands is among the first ones to achieve this milestone in Hungary. The success is due to Dbands’ professional success, to its detailed methodology, and to the thorough knowledge of its trainers and instructors. What will it mean in everyday practice, what are the professional consequences? What are the advantages of this accredited course both for the IWI and for GaraSport? The accreditation itself will grant a higher prestige to the course. 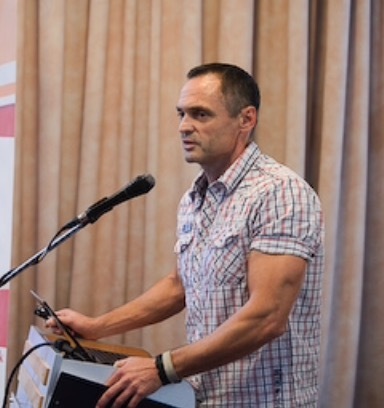 It will also ensure a higher professional level since the IWI will only grant the accreditation to programs in the Fitness- Wellness sector that are suitable and worthy of its support. Accreditation is always preceded by a thorough due diligence monitoring process. The DBands’ educational material meets all criteria of the IWI, so it was never a question whether its standards are high enough for it to be accredited by IWI. Fort he IWI it means that it can enlarge its range of professional programs offered to trainers for further education and for their desire to make their training options more varied. On the other hand, for Gara Sport – leader of the training programs - it is an ultimate acknowledgement of tis achievements, and other than the high prestige it will give the company further motivation to improve and excel. Are there any practical advantages of this agreement? The advantages are happening on different levels. For example those who are already accredited personal trainers of the IWI or are currently involved in a program within the IWI will get considerable discounts. These discounts will not only effect the Dbands Pro trainings but many other courses organized by GaraSport. The discount will also be valid for purchases done in the GaraSport Webshop. Those who successfully complete the training courses will get a diploma /qualification sealed with the signature of both organizations’ managing directors. There are more plans for the future to further improve and enhance professional collaboration. Some of the ideas include joint professional roadshows, joint participation at international fitness fairs and many other innovative elements. The progress will not just stop at the moment of signing the agreement. Our next DBands Professional Course on the 4 of March 2018 will already be an IWI accredited course.